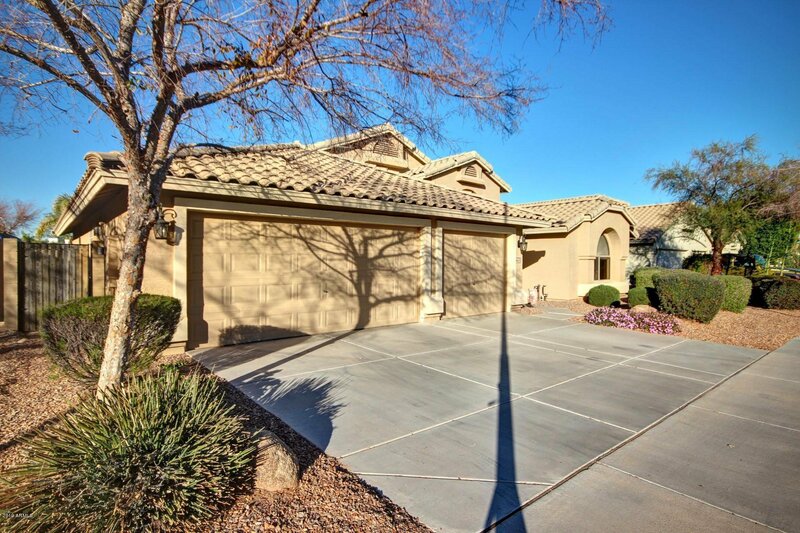 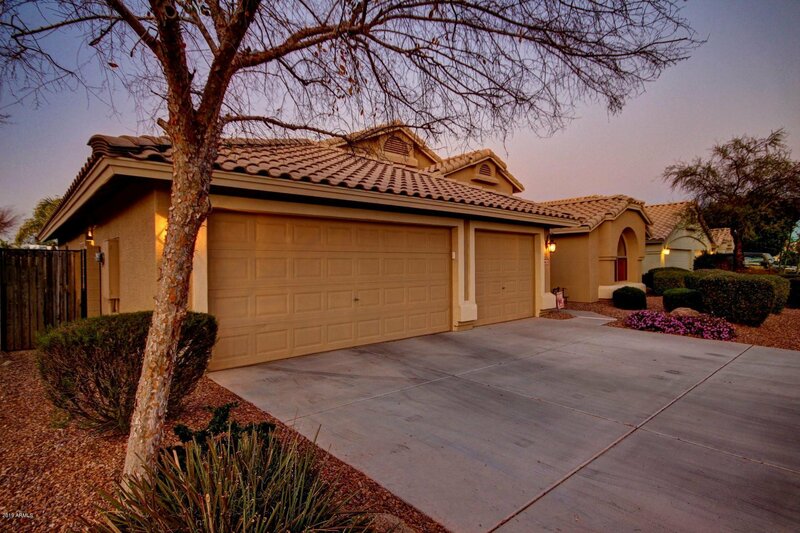 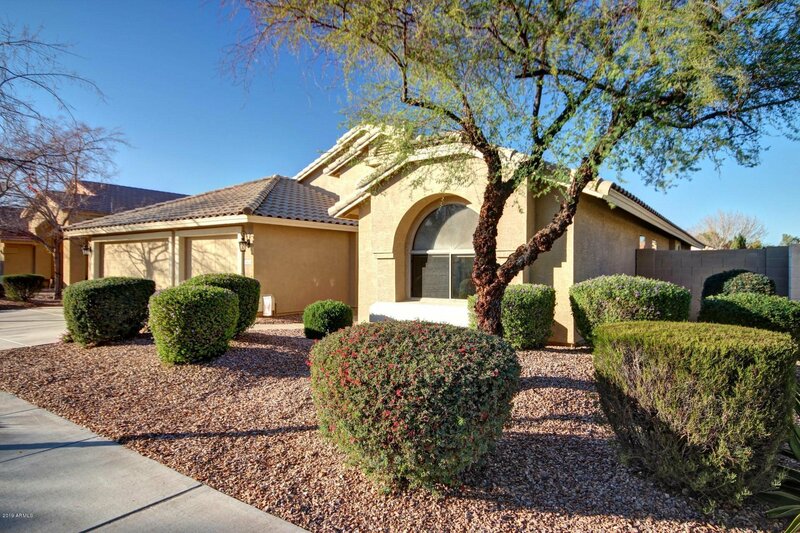 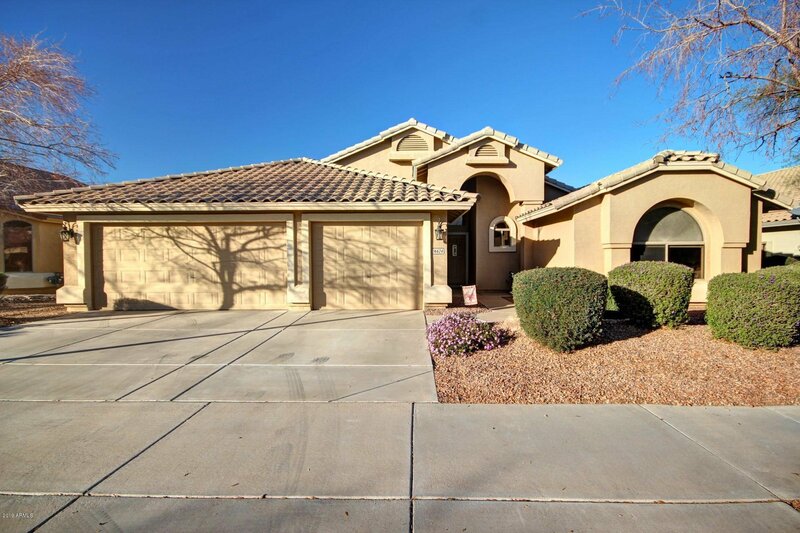 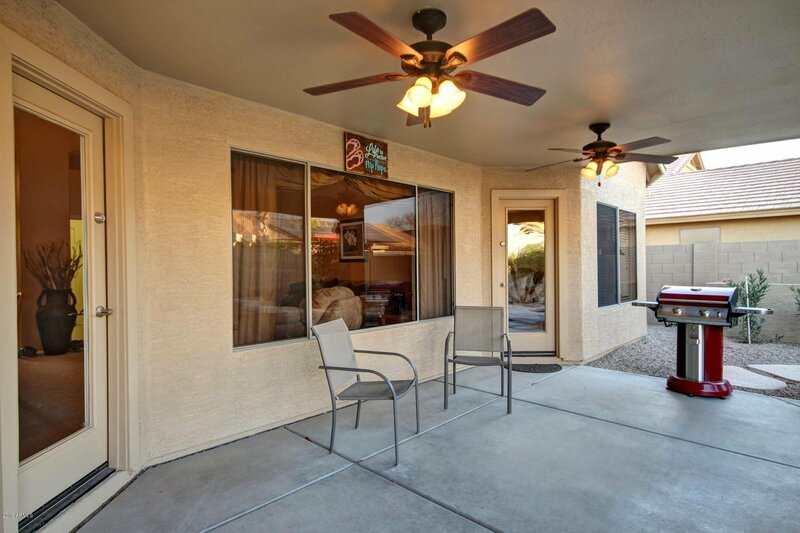 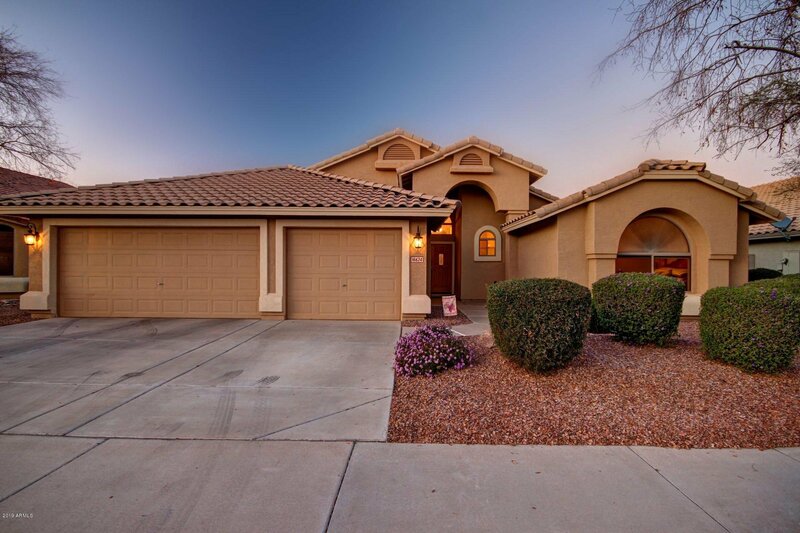 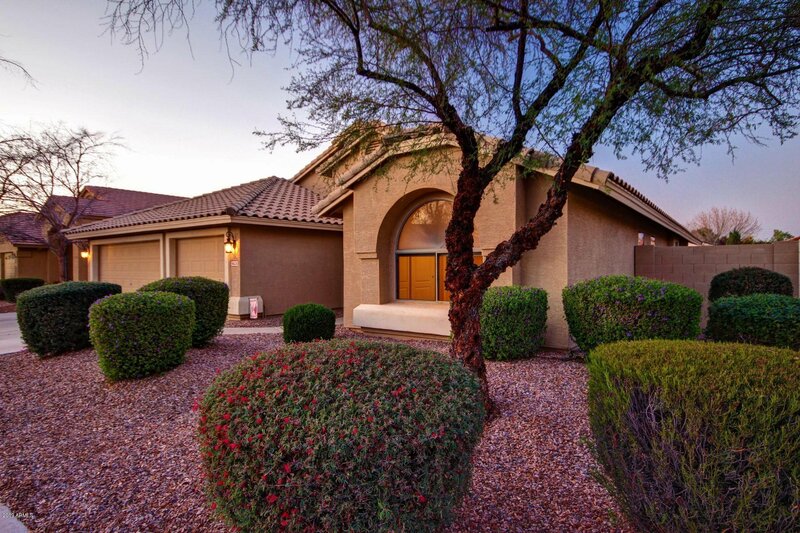 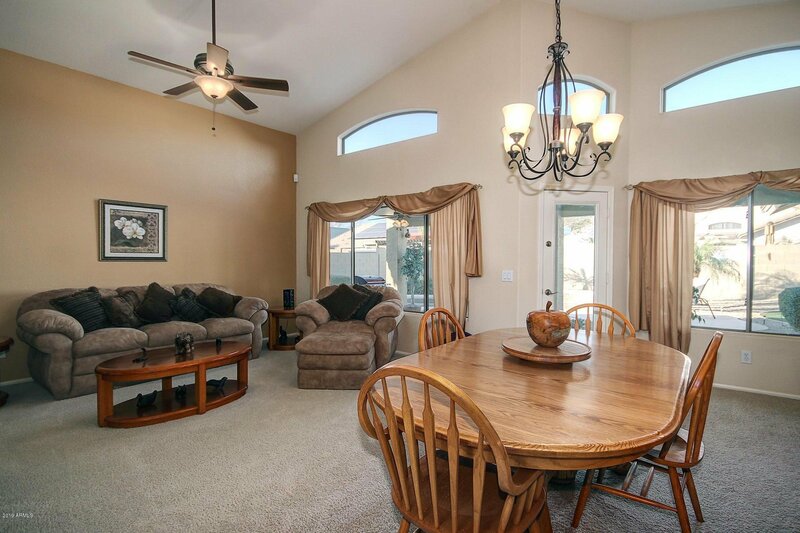 3 Beds + Den, 3 Car Garage, split floor plan, spacious home that boasts pride of ownership in Canyon Trails. 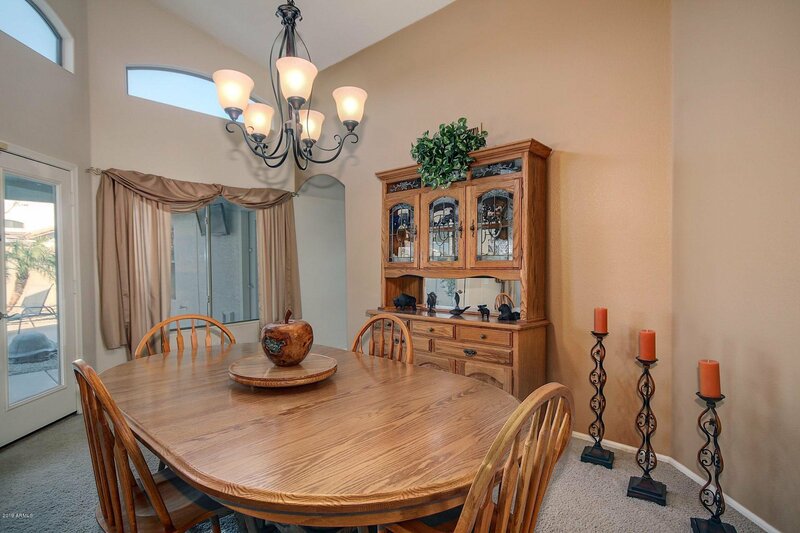 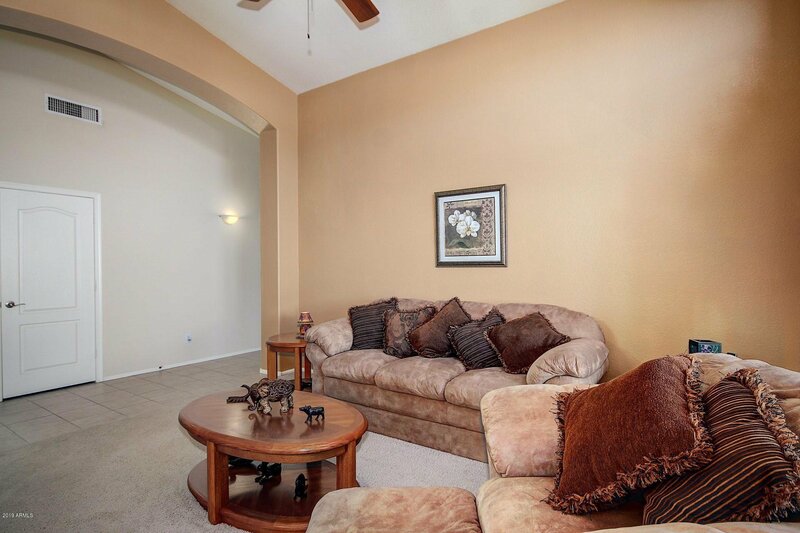 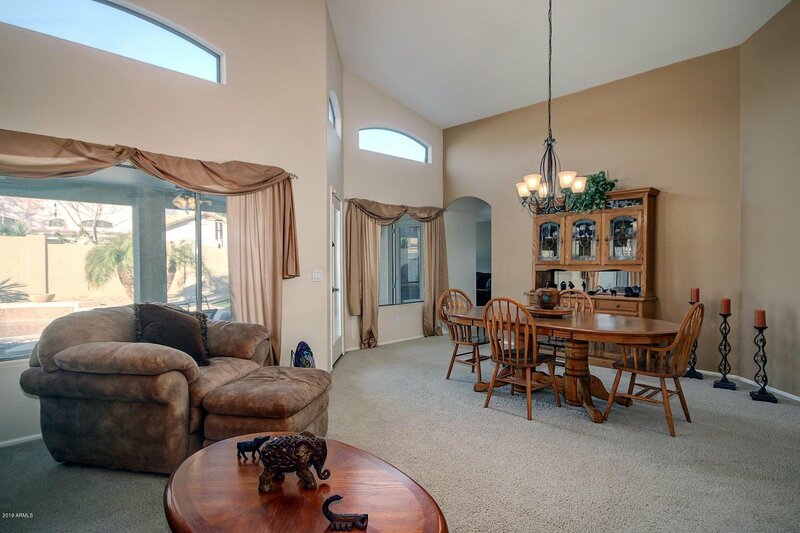 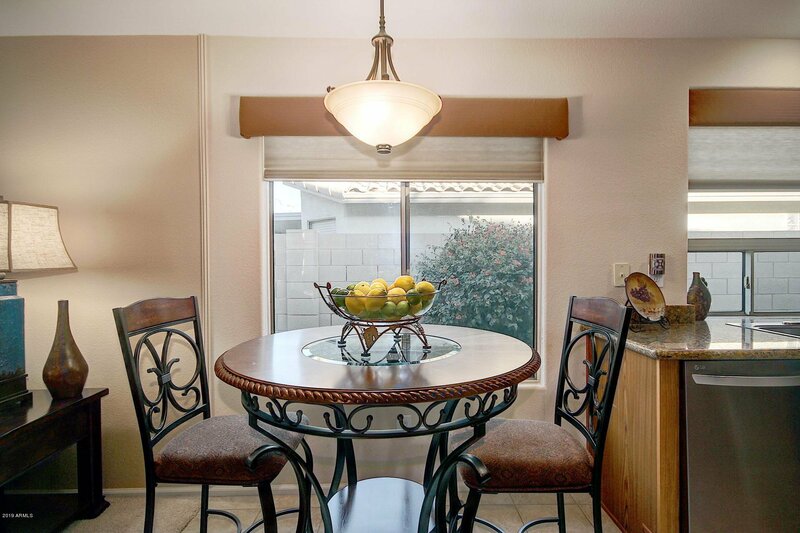 The formal Living/Dining Room features soaring vaulted ceilings and a French Door leading to the back patio. 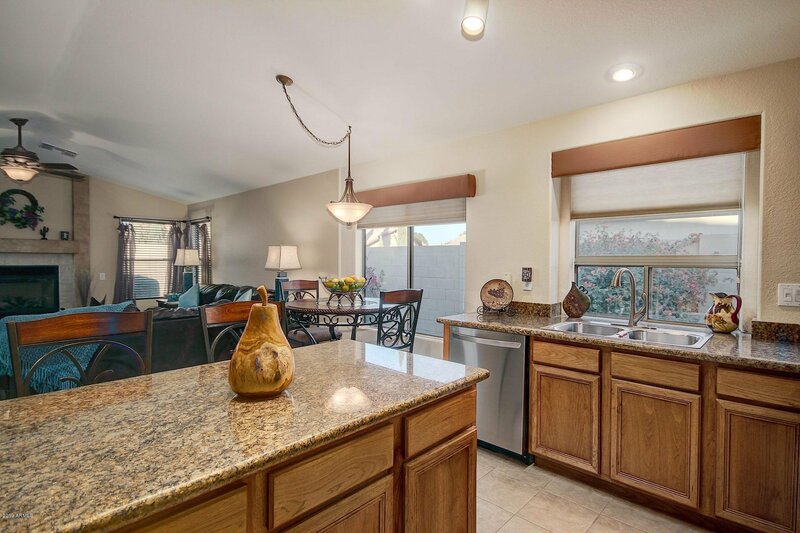 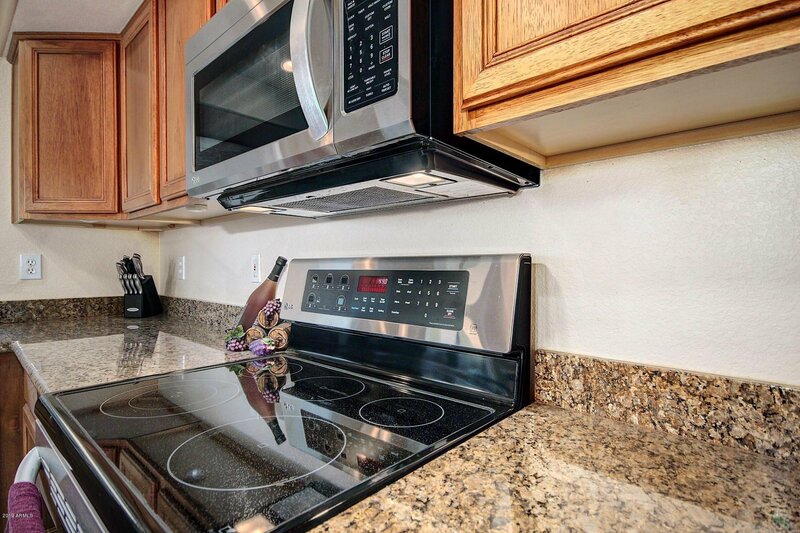 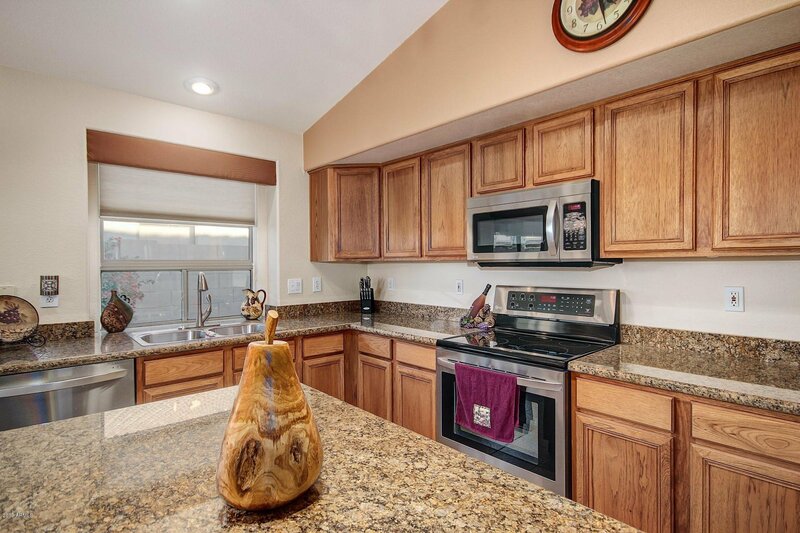 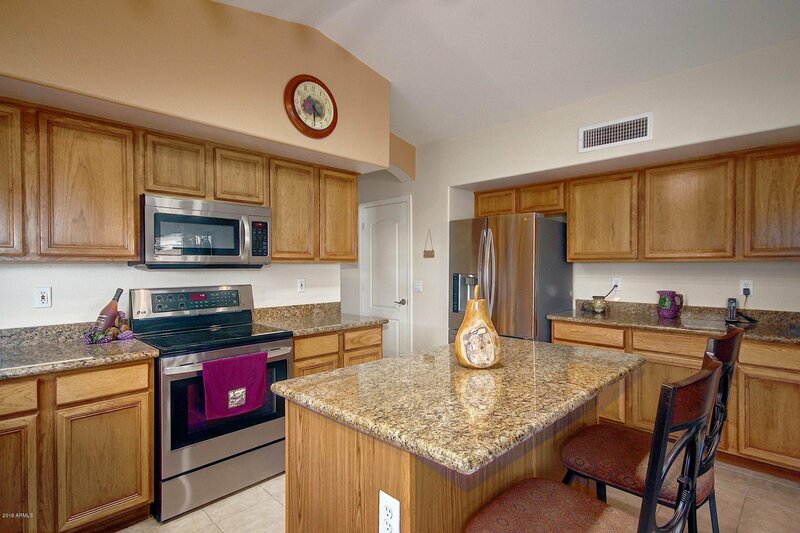 The Kitchen is open to the Great Room and features granite countertops, stainless steel appliances and an Island with room for seating. 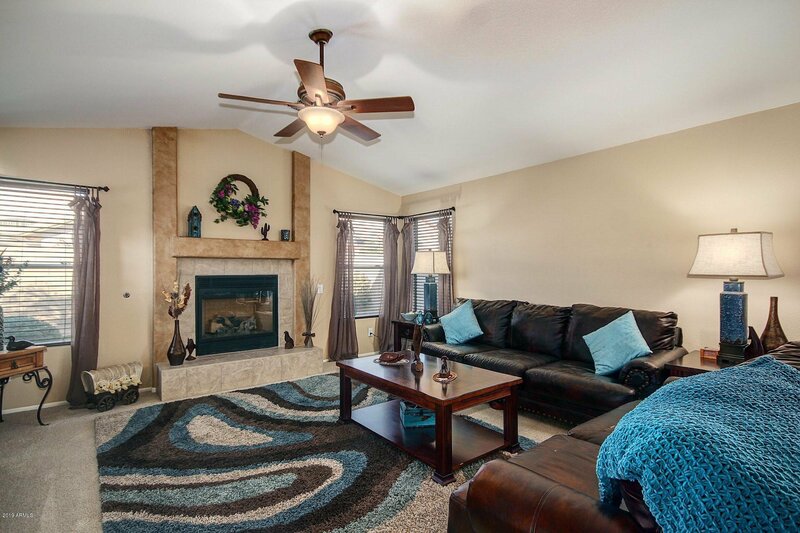 Enjoy cozy evenings next to the fireplace in the Great Room. 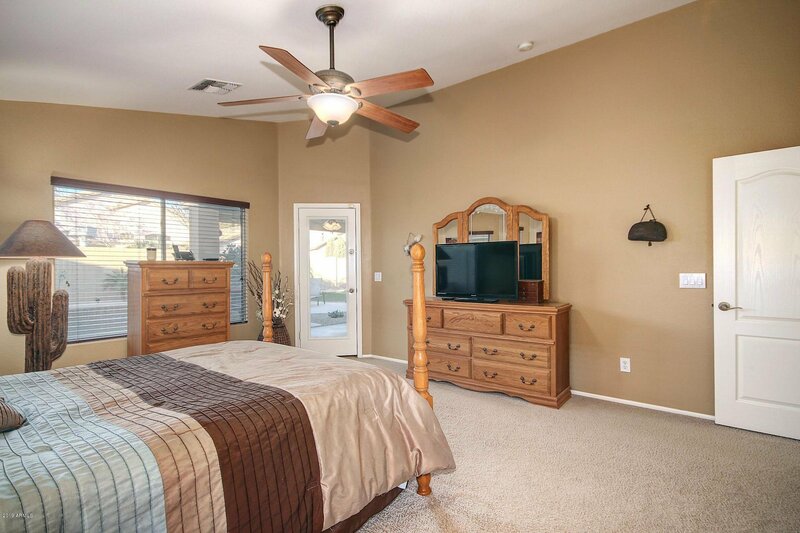 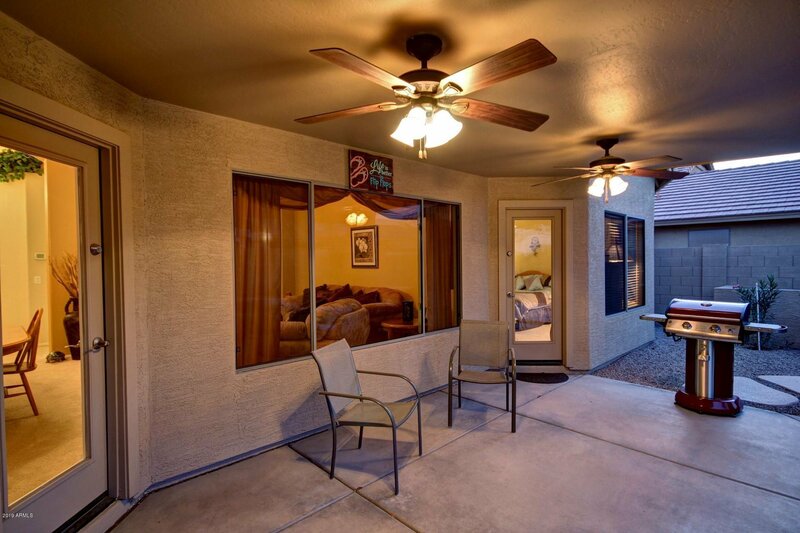 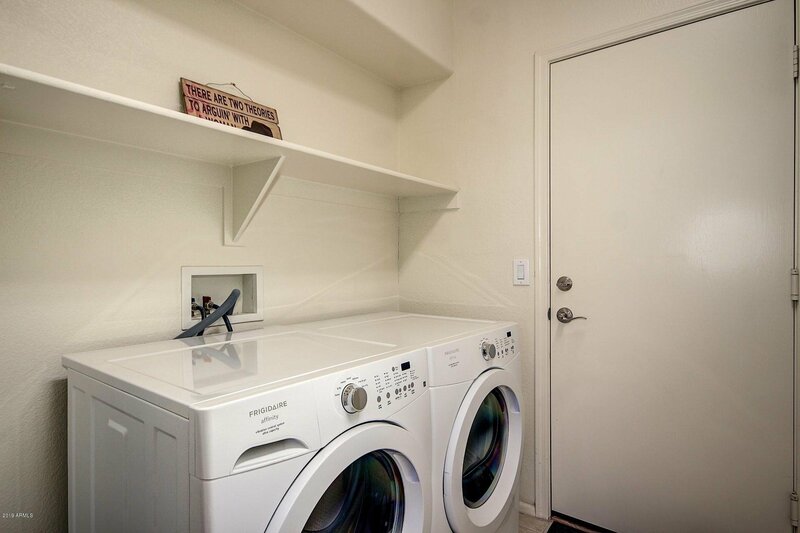 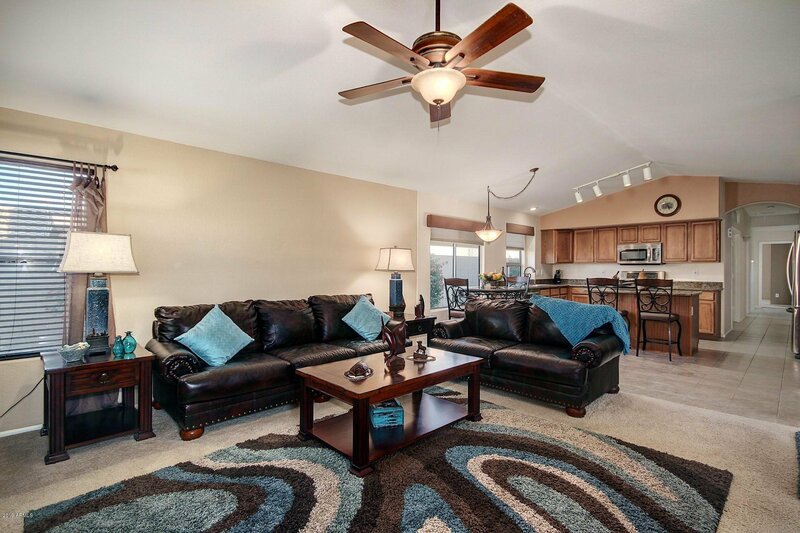 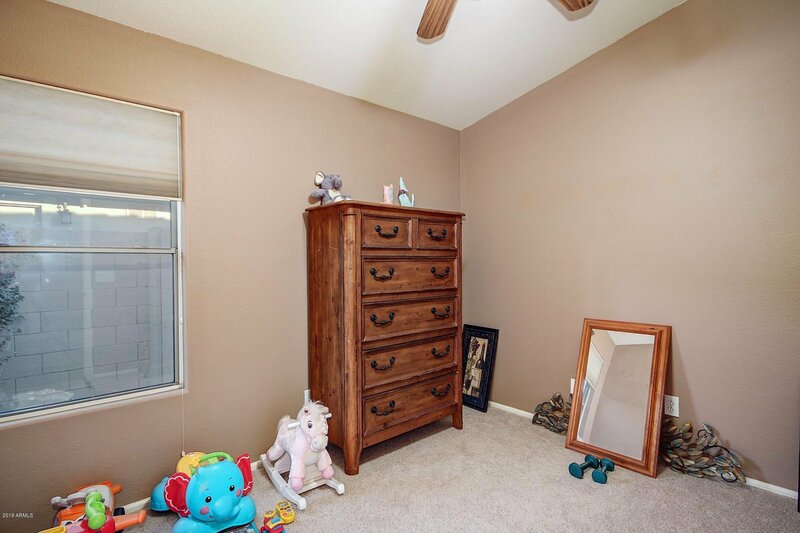 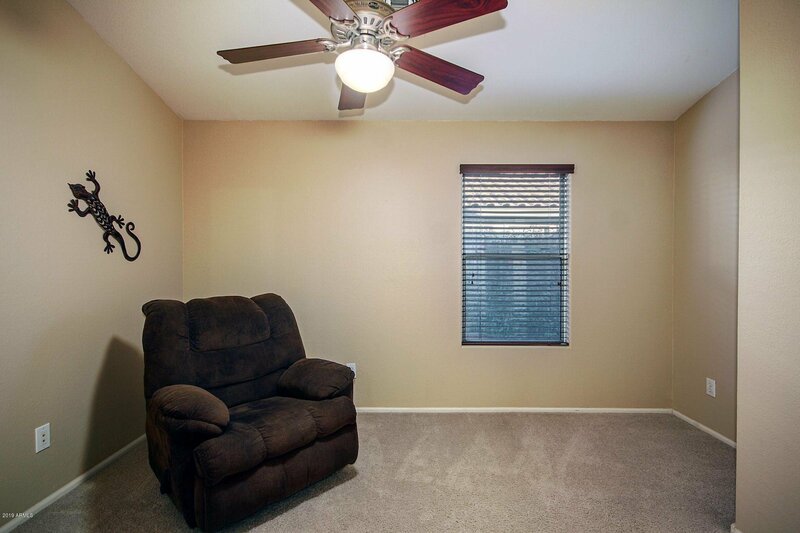 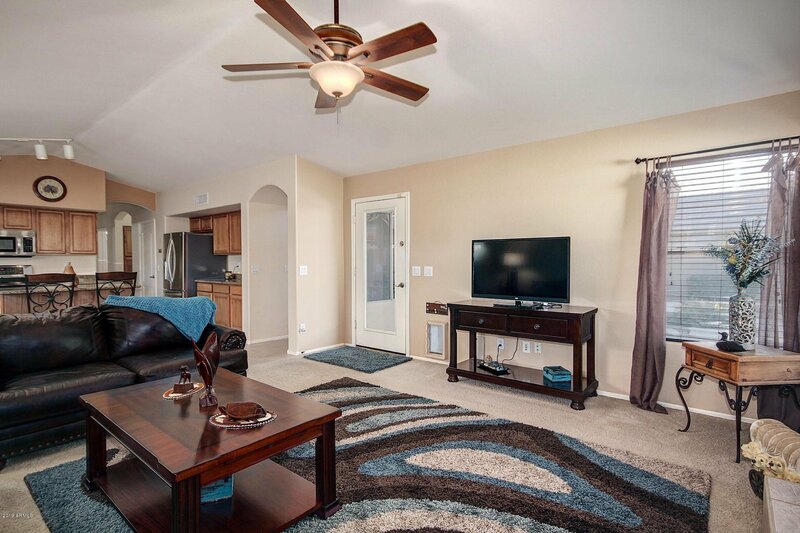 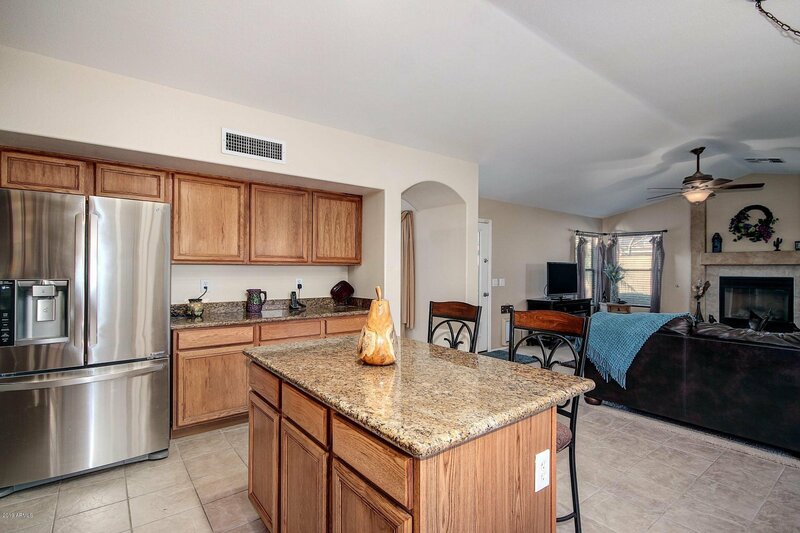 All bedrooms and den are equipped with ceiling fan and lights. 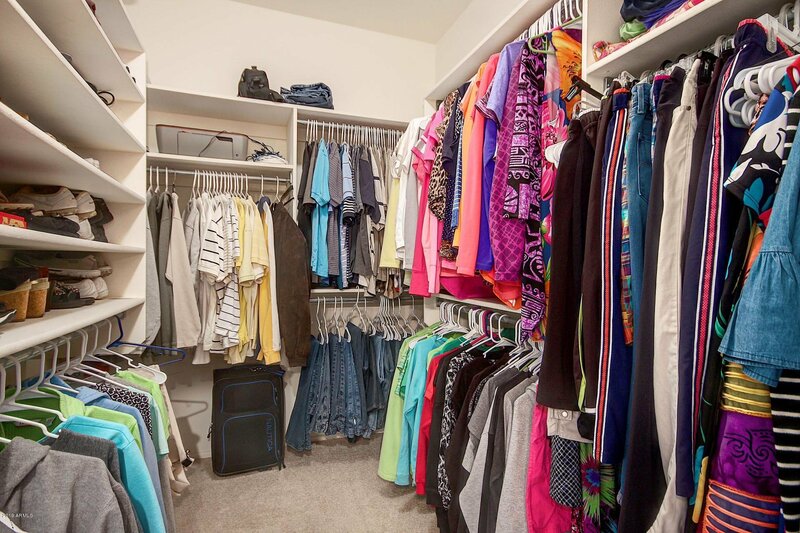 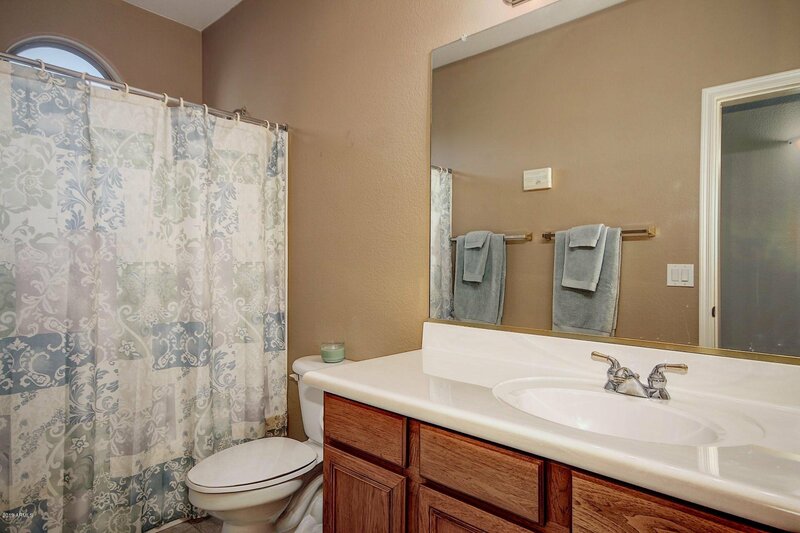 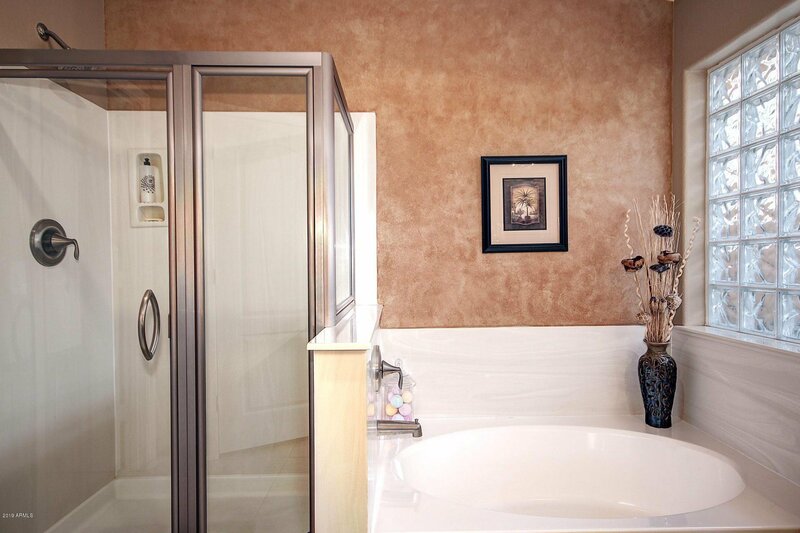 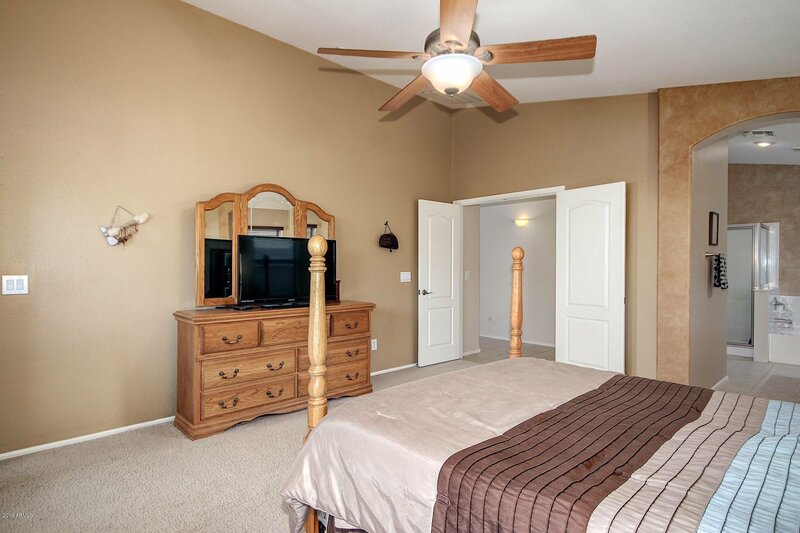 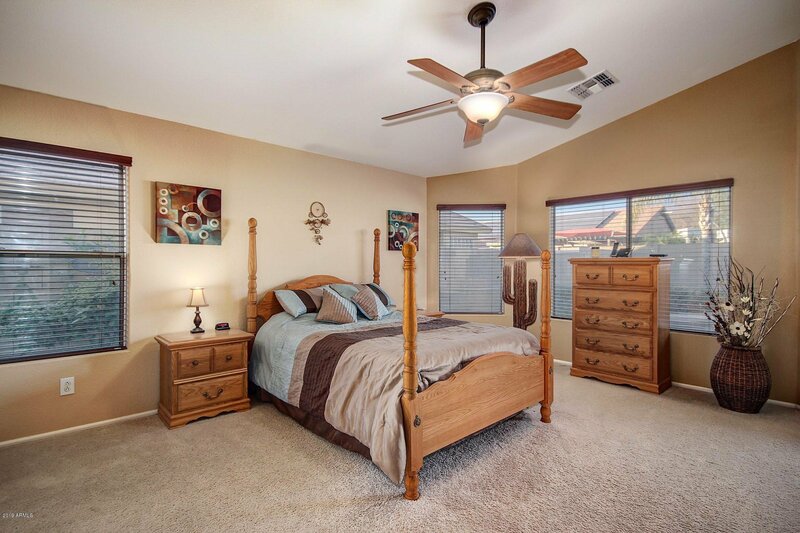 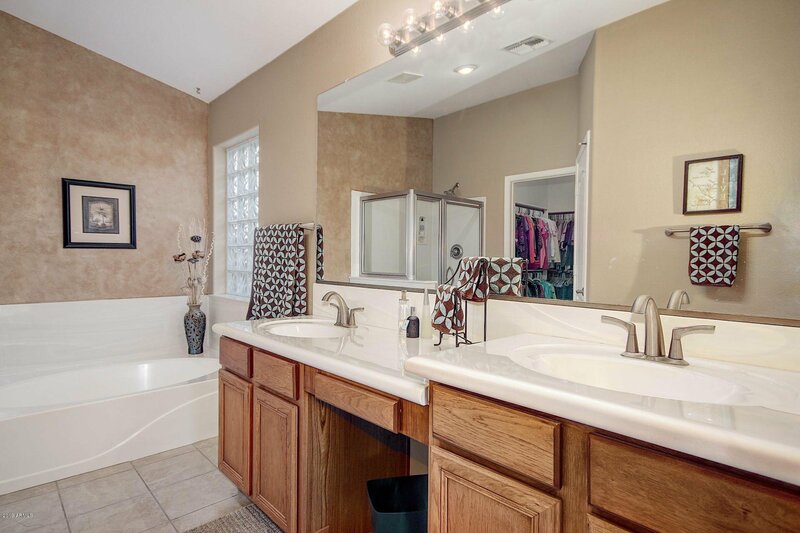 Double door entry to the Master Suite, private exit to back patio, separate shower and tub and huge walk-in closet. 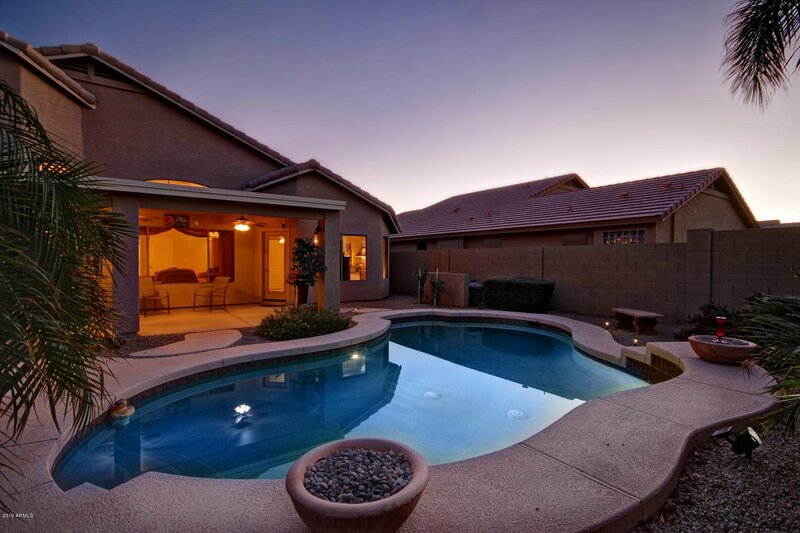 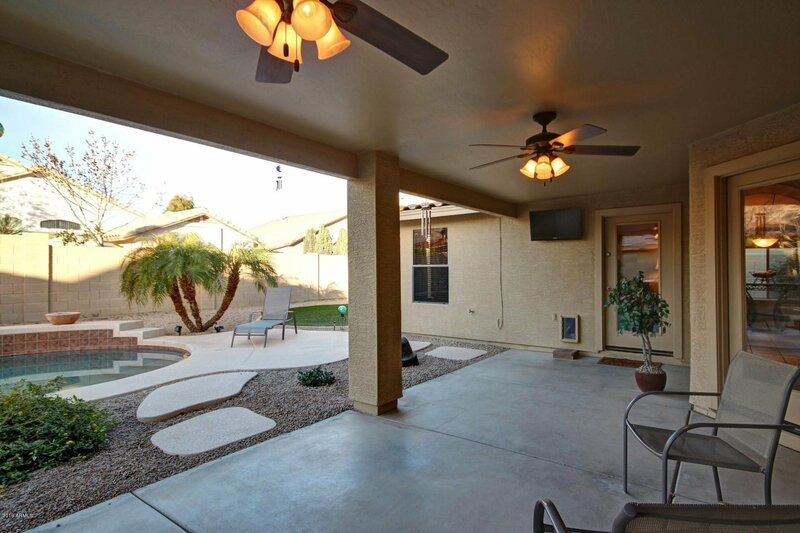 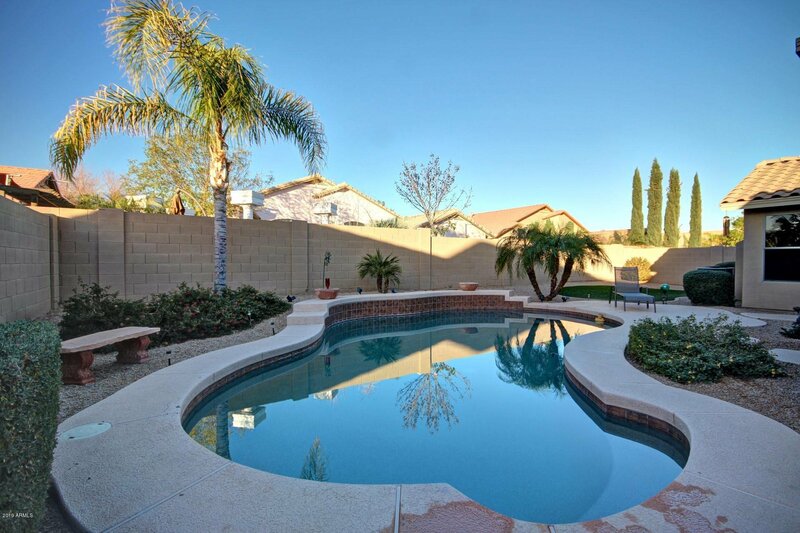 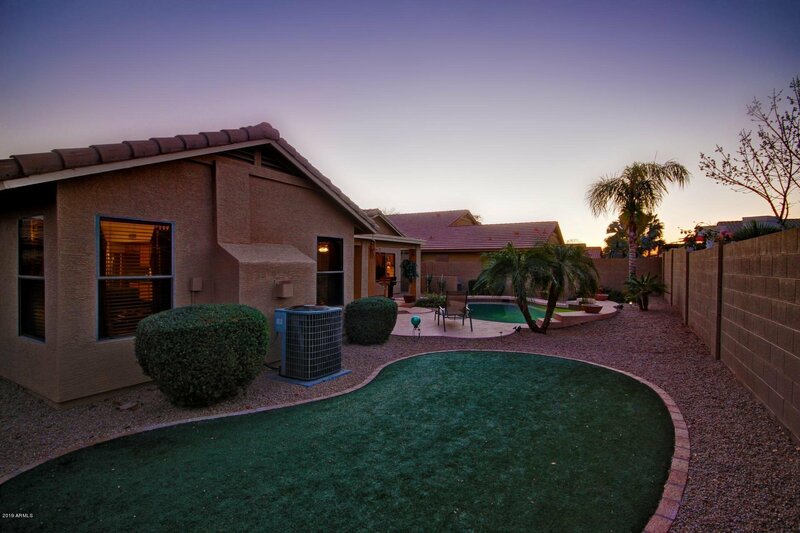 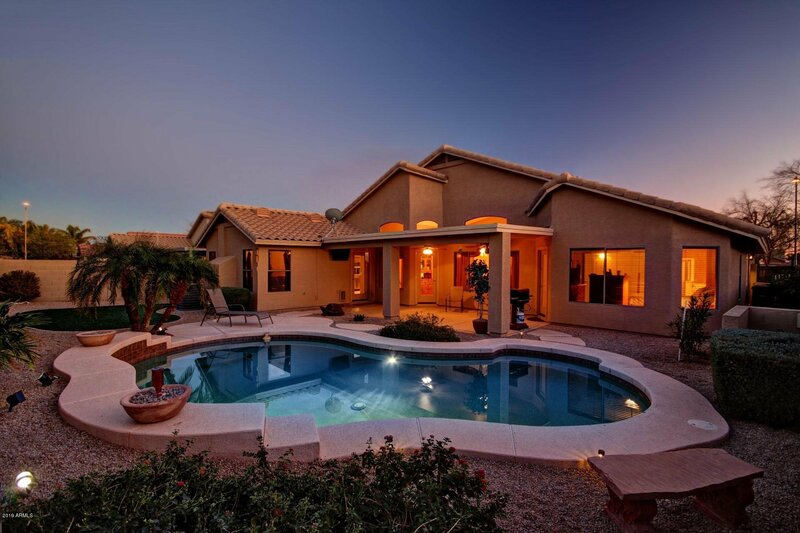 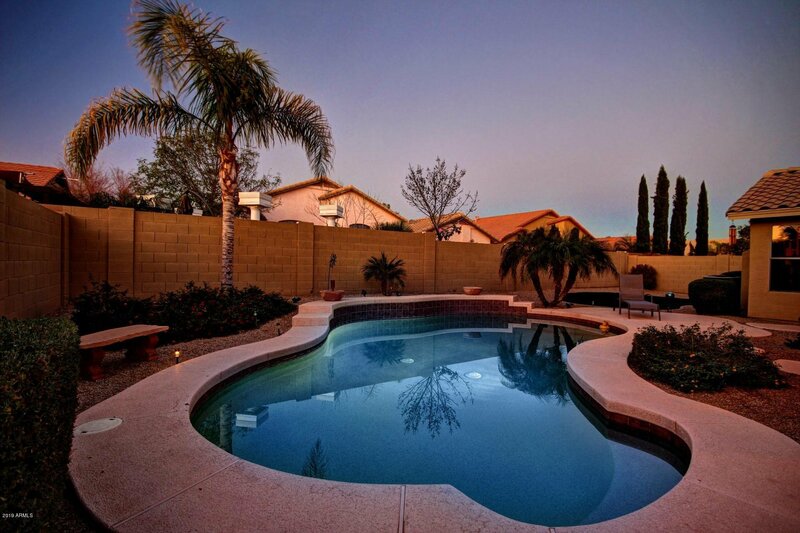 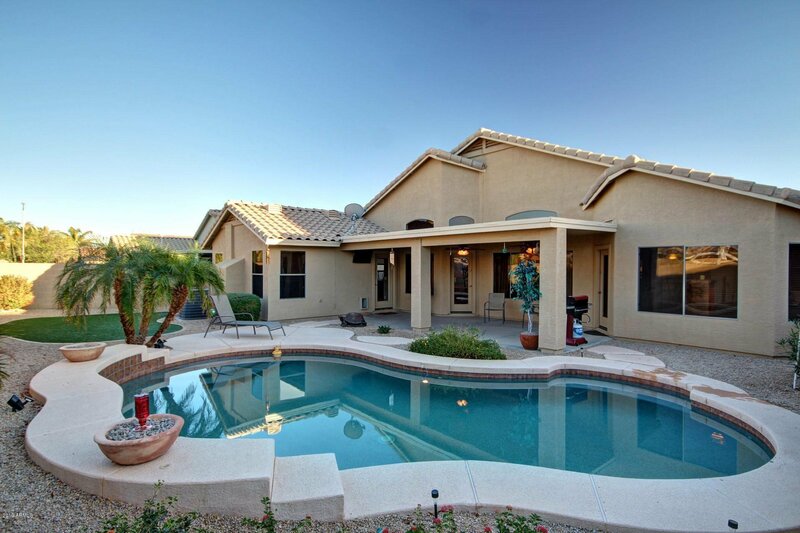 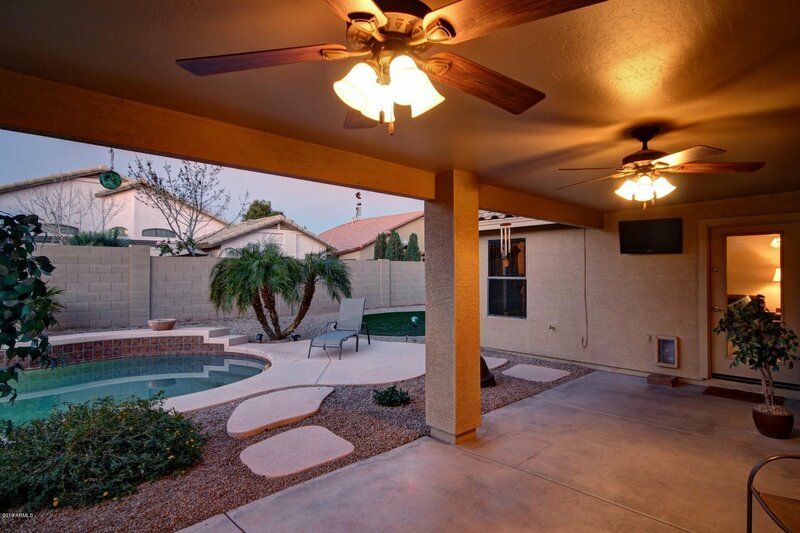 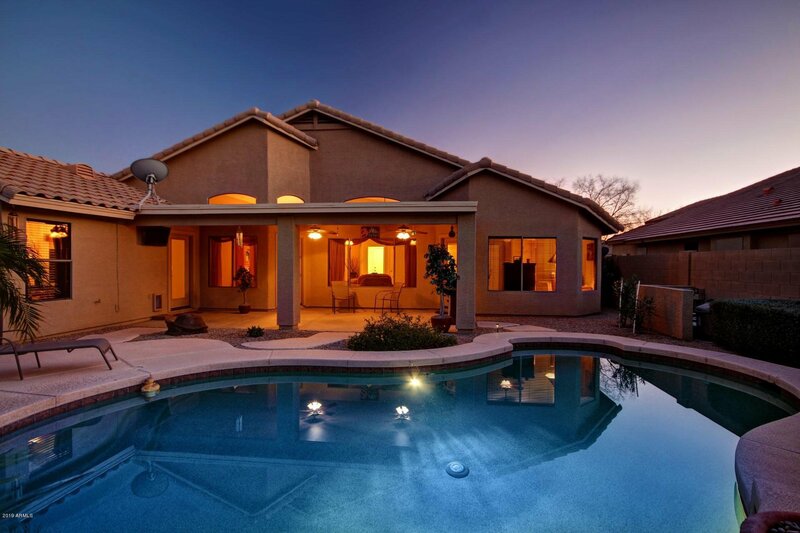 The backyard is truly an oasis to be enjoyed after a long days work or to entertain a large group. 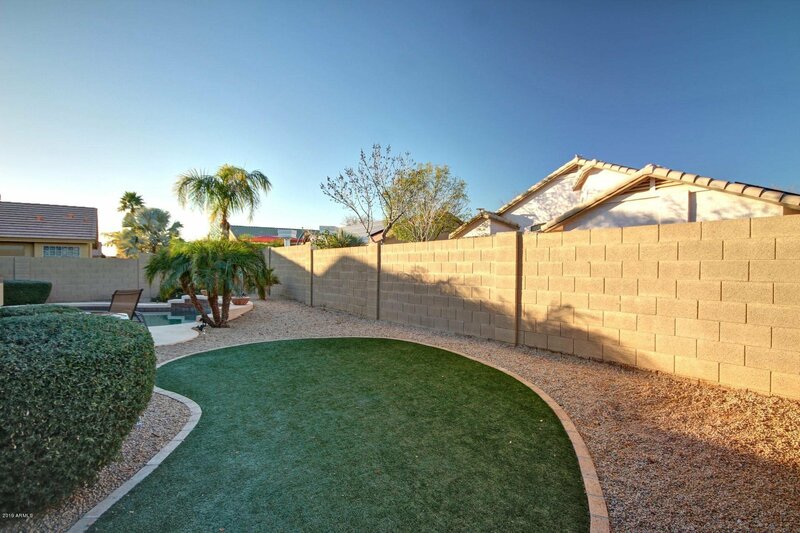 N/S exposure & surrounded by single story homes making this is a very private backyard.